SECTION 2 – CONSENT How do you get my consent? When you provide us with personal information to complete a transaction, verify your credit card, place an order, arrange for a delivery or return a purchase, we imply that you consent to our collecting it and using it for that specific reason only. If we ask for your personal information for a secondary reason, like marketing, we will either ask you directly for your expressed consent, or provide you with an opportunity to say no. How do I withdraw my consent? If after you opt-in, you change your mind, you may withdraw your consent for us to contact you, for the continued collection, use or disclosure of your information, at anytime, by contacting us at goodday@hellonaturalco.com. TERMS & CONDITION OF REFUNDS If you experienced any allergy with our deodorant, we would be more than happy to refund. Kindly send the goods back to this address: C-28-3A, Damansara Foresta Condominium, PJU 9, Persiaran Meranti, Bandar Sri Damansara, 52200 Kuala Lumpur, Selangor, Malaysia within 14 days of receiving goods. Postage to be borne by sender and final refund amount would depend on the balance left in the jar. 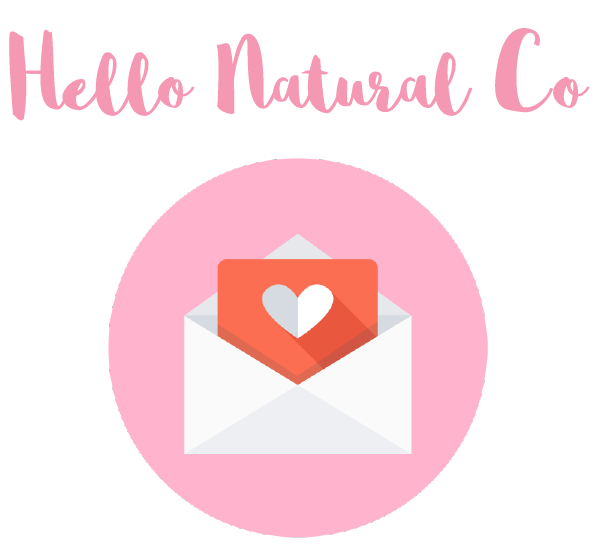 Hello Natural Co has the final say on the amount to be refunded.